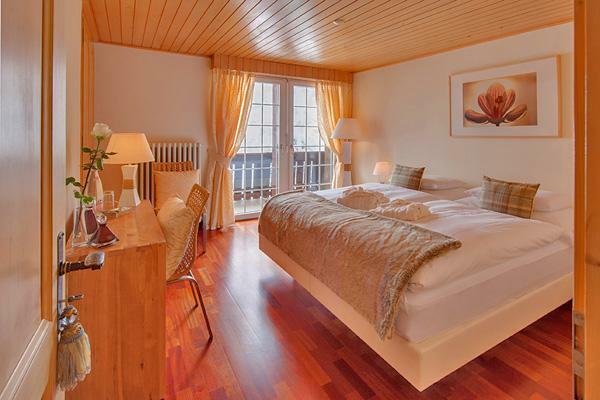 Zermatt Apartment Rentals are proud to offer this unique and exclusive 4-star chalet. 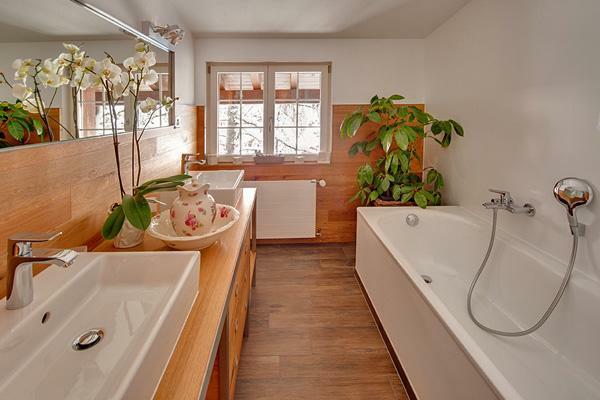 This family chalet built in 1964 but continuously renovated is, probably, Zermatt’s best kept secret. 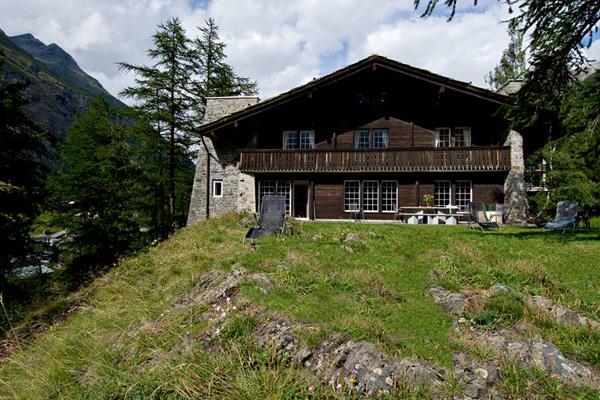 It is situated in a beautiful elevated position, with uninterrupted views of the Matterhorn, in preserved tranquil surroundings where the natural wildlife roam freely. 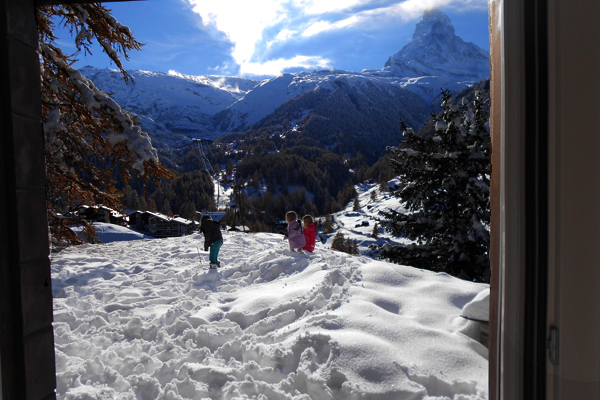 The Chalet is just 5 minutes walk to the main Klein Matterhorn departure station and to the centre of the village. 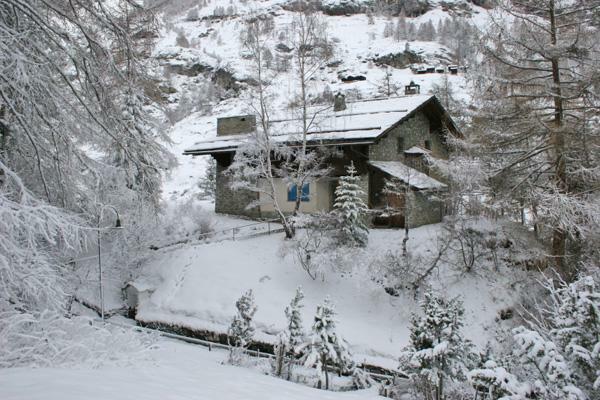 Access to the chalet is by its own telecabin but it is also accessible by a well-maintained footpath through a wooded area. and the east face during winter. ... and in the evening. 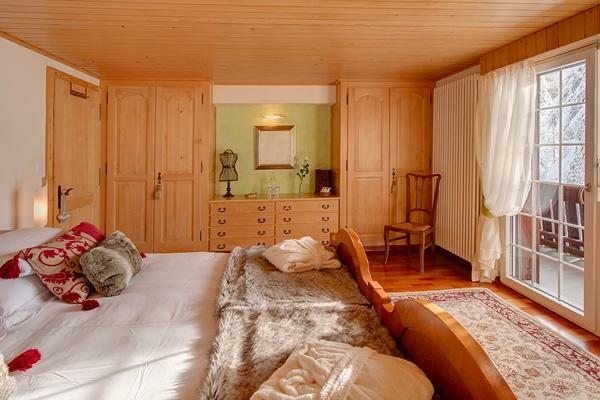 Every detail of the chalet has been carefully planned retaining its’ characteristic charm. Several new windows have been installed to invite the natural environment and light into the Chalet and using the ancient Chinese method of feng-shui to create a feeling of harmony throughout. 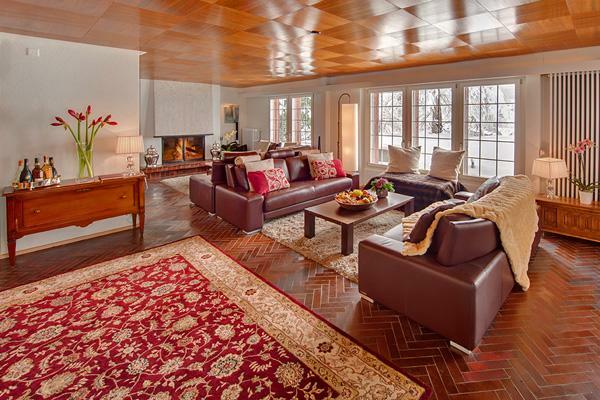 Decorated using natural woods and materials with stylish yet comfortable furnishings to compliment its’ individual character. 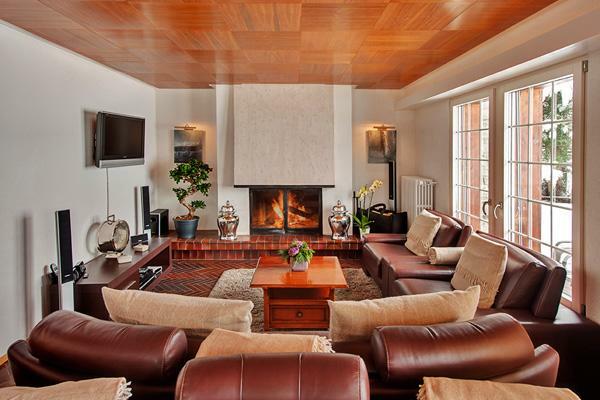 The spacious lounge has a large wood-burning fireplace, comprising ample comfortable seating for 12 people, overlooking the terrace and garden with its’ breathtaking views of the Matterhorn. It is equipped with plasma TV, DVD, CD/Radio and has wireless Internet connection. Separated from the lounge by glass doors the dining area has a long table that seats 12 and benefits from a feature window overlooking the surrounding mountains and village of Zermatt. The modern kitchen adjoins the dining area. 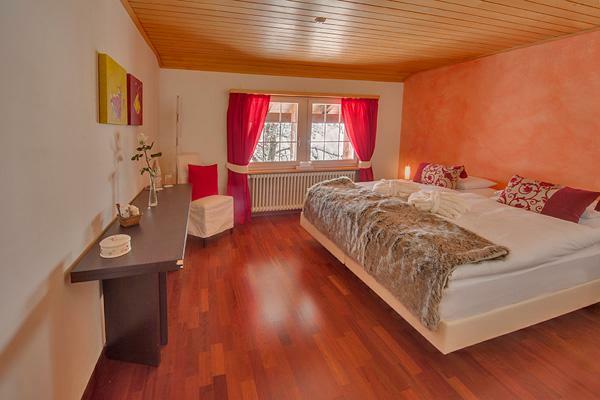 The Chalet comprises 5 double bedrooms, (3 en suite) and 1 extra bathroom and a separate WC. 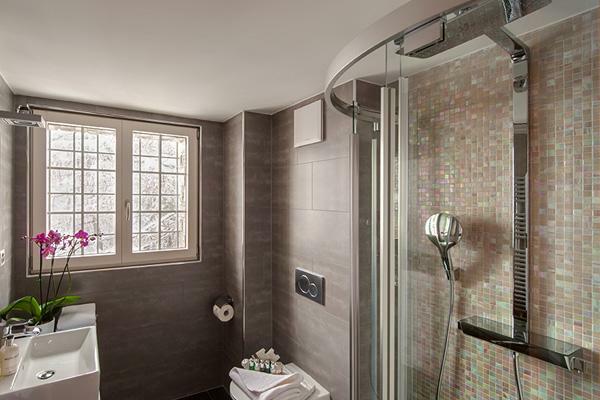 All bathrooms refurbished in 2012/13. 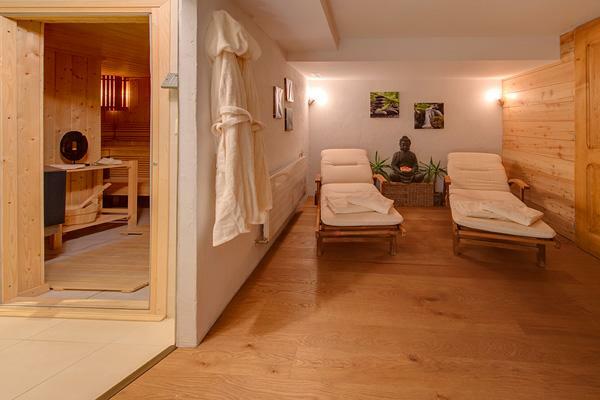 The is also a tropicarium sauna downstairs in the chalet which is, perfect therapy after a days skiing, with it’s adjoining relaxation area. 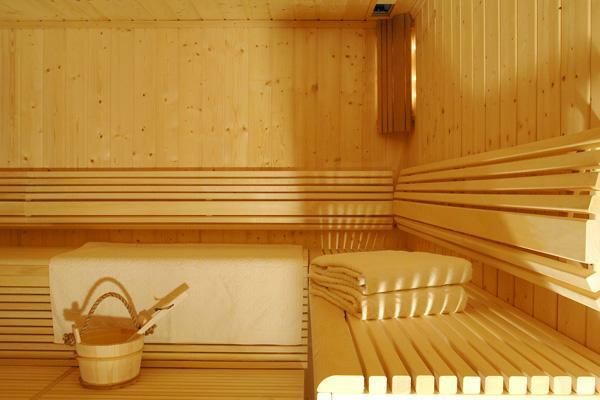 Massage and reflexology can be arranged in the Chalet on request. 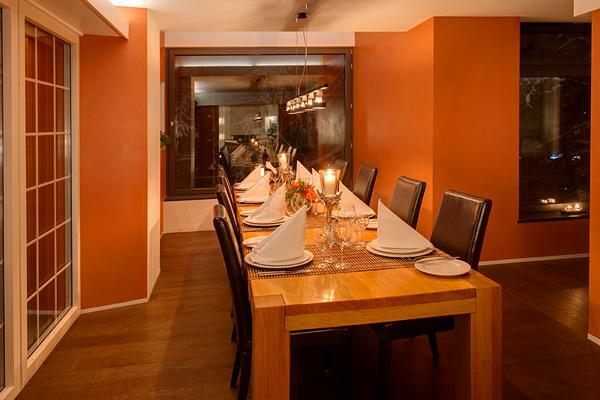 Chalet L’Ecureuil is catered by a professional Chef (winter only). Breakfast and afternoon tea with homemade cakes is served daily and a 4-course dinner with pre-dinner drinks and canapés, wine, coffee and after dinner drinks (5 nights per week). 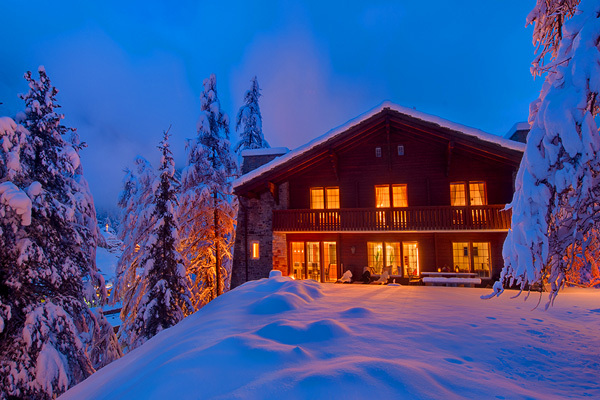 After being collected by Electro Taxi a champagne reception awaits you on arrival in the Chalet and during your stay an extensive choice of wines and a well stocked bar are available for your enjoyment. There is daily housekeeping and a mid week linen change. 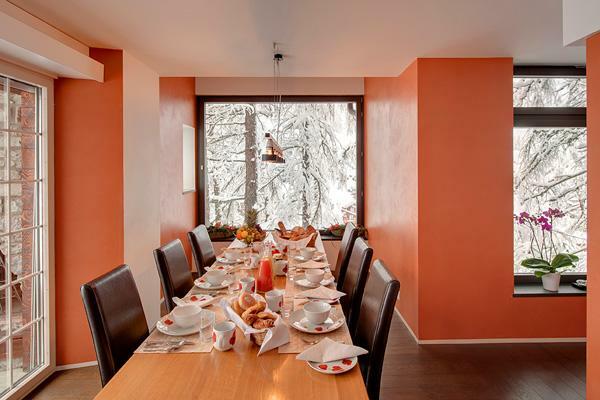 Zermatt Apartment Rentals team will be on hand to ensure that everything is to your satisfaction and deal with any requests that you may have. NB :: 3 nights minimum stay. SFr 300.00 surcharge applies if less than 7 . 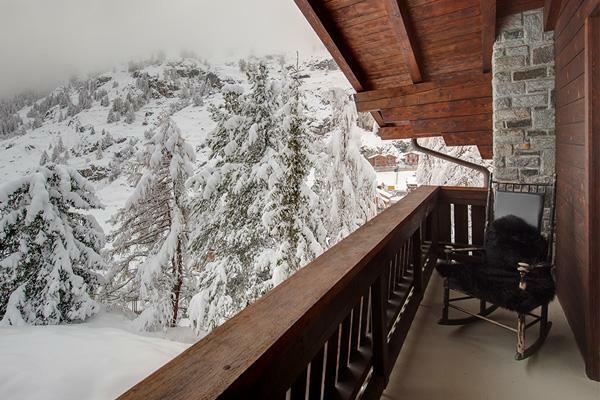 Please contact us about a reservation request for Chalet Les Ecureuils — we're happy to answer any questions you might have. Site construction by: bSoftware.and 4th Life © 2006 - 2015 ~ All rights reserved.